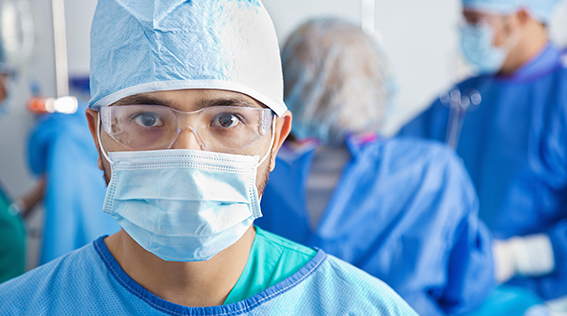 For hospitals and healthcare providers, complying with disability laws is not always easy. Patients with disabilities need different things, and doing the right thing costs hospitals time and money. Remembering the history of why laws exist to protect people with mental and physical disabilities can help. People with disabilities have endured discrimination throughout history. In late 19th Century America, cities enacted “ugly laws” that made it illegal for people with physical disfigurements or disabilities to be seen in public. Atrocities against this marginalized group of people occurred through all levels of society. Even the United States Supreme Court permitted the compulsory sterilization of mentally disabled individuals. See Buck v. Bell, 274 U.S. 200 (1927). And for the most part, healthcare was not readily available to everyone because people couldn’t see “the disabled” as equals. Laws like the Rehabilitation Act of 1973 lead the way in rehabilitating disabled Veterans back into society. The laws gave people with disabilities equal access to public buildings and public services like healthcare. And with the Americans with Disabilities Act of 1990, as amended (ADA), the law is finally right, though imperfect. The ADA requires that hospitals and healthcare providers make reasonable accommodations to patients with disabilities. Reasonable accommodations include things such as having ramps and wheelchair accessible restrooms. They include providing translators for deaf patients when doing so provides necessary and effective communication. They also include allowing miniature horses into your hospital if such animals were necessary for a blind person, for example, to walk independently. Despite the uncertainty in how courts determine what is a “reasonable accommodation,” good policies, documentation and training can help. Make sure you have a policy (and follow it). 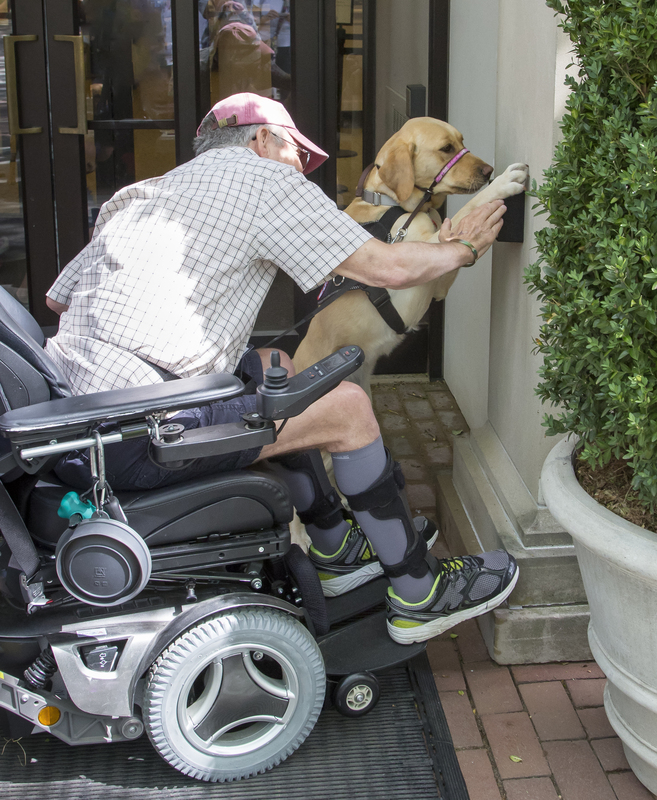 While including deaf patients and those requiring service animals into your ADA policy is important, don’t forget that other disabilities exist. At a minimum, stay educated on the different disability communities your hospital could encounter and locate national and local organizations to learn more about the needs of people with those disabilities. Regularly review and provide reminders to staff on where disability assistance equipment is located and how to operate it. For instance, make sure that someone is always available to quickly locate and safely operate any hydraulic lifts, hearing aids, wheelchairs, video remote interpreting devices and other disability aids. 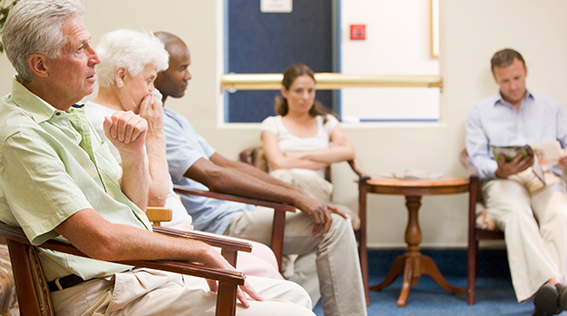 No patient reasonably expects medical aids to be instantly available, but having patients wait hours for staff to locate or operate them is not reasonable. Designate an ADA staff member to answer questions. Providers need to be aware of many things and having to remember every regulatory law can be overwhelming. Have a policy that encourages everyone to ask rather than assume when it comes to compliance. Designate at least one person in your organization who can answer or direct any and all ADA-related questions or concerns. Call LAMMICO’s Risk Management Department for risk management information on the ADA and other disability laws. 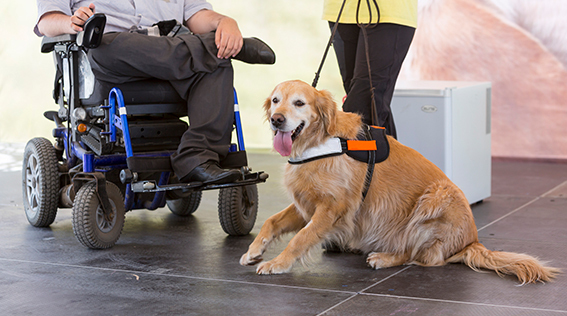 For more information about service animals, read Tips on Handling Kangaroos in the Medical Office and Quick Guide to Defining Service Animals. For more information about accommodating deaf patients, see Deaf Patients: Talking with the Hands, Hearing with the Eyes.